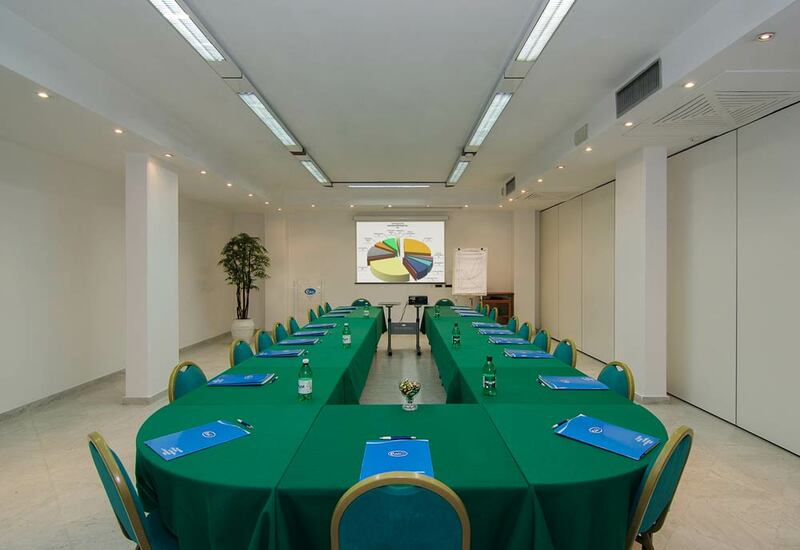 Eden Hotel is an ideal location to organize business conventions in Versilia, throughout the year. 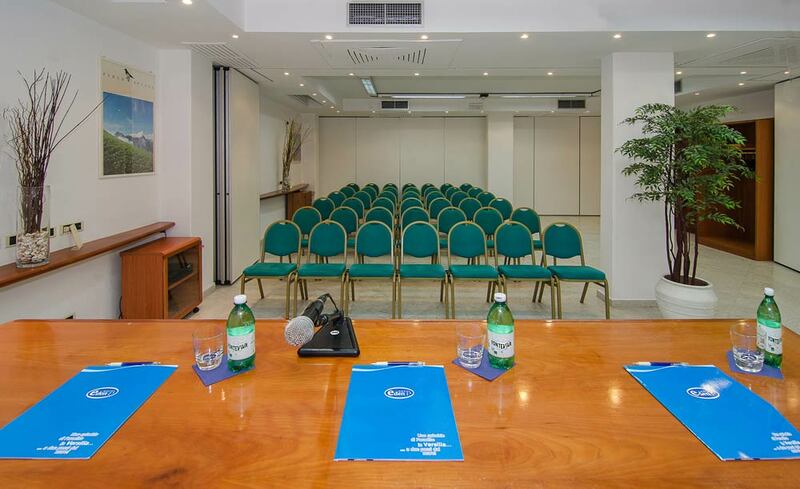 Thanks to its modular meeting rooms with 20 - 40 and 60 seats, the hotel can accommodate up to 120 people. 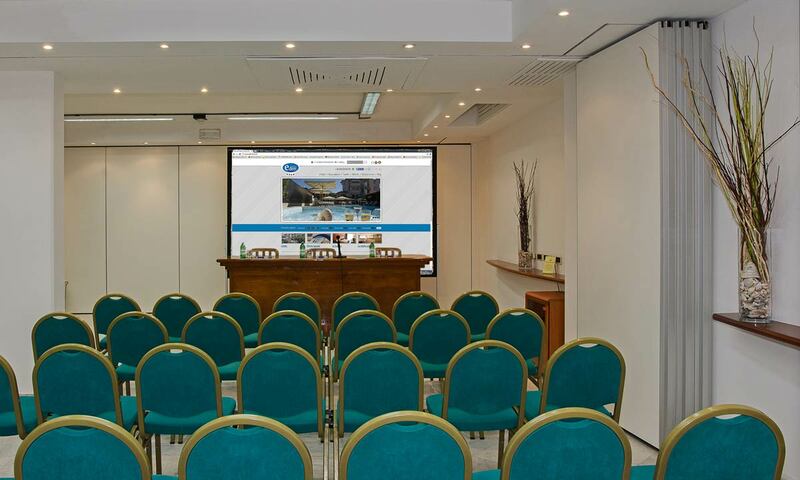 In addition, it is possible to use the 350 sqm exhibition hall, the Co-working spaces and a room for the reception. 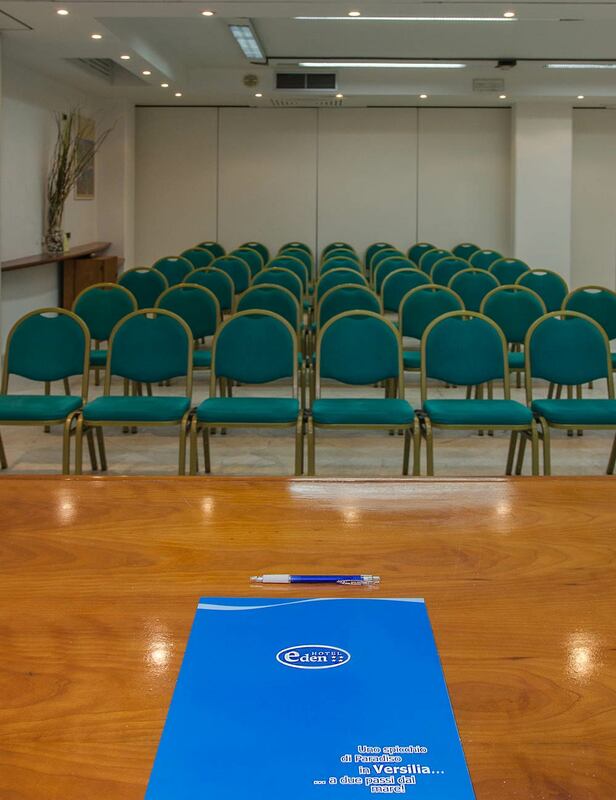 You can choose between the different meeting options: Only Meet, Meet & coffee, Meet & Eat and enrich the event with the many I-Plus such as: cocktails, buffets, gala dinners, theme lunches and dinners, room service. We reserve special rates to companies for all three types of stay: Classic, Riviera and Versilia.